If you are Catholic and you are sick or dying, or if you are supporting a Catholic who is very ill, it’s important to contact us. 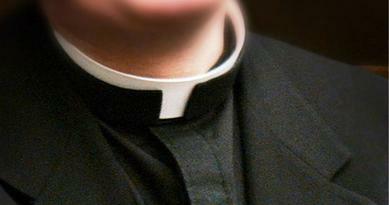 Do this sooner rather than later, and ask if Fr Kevin can visit you at home. Sometimes it may be more comfortable for the remaining family members to attend a Funeral Service instead of attending a full Mass, especially if they are not Catholics or infrequently attend Church. The Liturgy is similar to the Mass with Scripture readings etc, but does not have the Liturgy of the Eucharist. If someone in your immediate family or circle of friends has died, we offer you our deepest sympathy on your loss, and wish to make the funeral arrangements as easy as possible for you. These words offer you the information you need to organise a funeral Mass or service at either St Peter in Chains or Ss John & Columba’s. If your loved one has died at home, then you need to contact your GP and the Parish Priest. 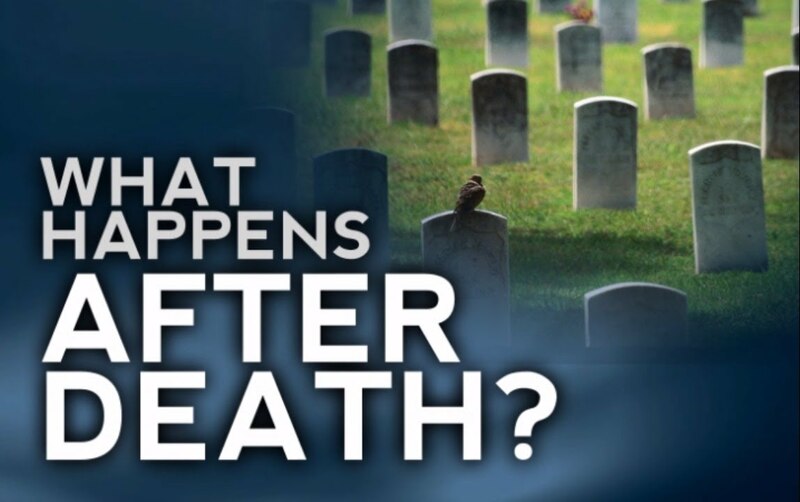 Following confirmation of death, and the prayers of the dead have been said, you will need to then contact a funeral director, so that they can remove the deceased. In the case of sudden, death, it is normal practice for the police to attend, and there is no need to be alarmed. Please advise us as soon as possible when a relative has died. We will then include them in the prayers at Mass and in the Parish Newsletter. We can also advise you of possible dates and times for the funeral and discuss whether you would like a full Funeral Mass or a shorter funeral service. The funeral service can take place either in the church or in the crematorium or cemetery. Cremations usually include a committal service, equivalent to what happens at the graveside for a burial. There are several locally based funeral directors. Below is a list of some of them. We make no recommendation as to which one to use. We have listed companies who are either members of the National Association of Funeral Directors or of the Society of Allied and Independent Funeral Directors. Choosing the right Funeral Director is important, some important questions to ask yourself are: Does the Funeral Director have any qualifications to carryout my loved ones funeral? Are they regulated by anyone? If there is a problem, who do I take my complaint to? Once the funeral has been arranged you must receive a written estimate as per the Code of Practice of both the NAFD and SAIF. Once the funeral has been confirmed, you will receive a written confirmation. When you go to the funeral directors you will need to take the Form 14 certificate with you. This is normally obtained from the Registry Office. However, you can begin making funeral arrangements before you get the actual certificate. The funeral director will contact us at the Parish House to make the final arrangements for the date and time of the Mass or service. They will also liaise with the cemetery or crematorium for the time of the service there. As is the case in most Catholic parishes, we generally celebrate Funeral Masses at the morning weekday Mass and not at other times. In our parishes, this is at 10:00am. If there are exceptional circumstances then we ask the family to make an appointment to see and speak to the Parish Priest (the telephone is often not a helpful way to discuss arrangements in these emotional situations). If there are practical reasons for doing so, we will do whatever we can in order to hold the funeral at another time. Please allow the funeral director to make the final arrangements. That is their job and is what you are paying them to do. If they need to liaise with us about any aspect, they will do so. Once the funeral has been arranged with the funeral directors, please make an appointment to see the priest who will be conducting the Mass, or the priest/deacon who will be conducting the service. They will take you through the Mass/service, readings, hymns and other things you need to know. It is important that an approved version of the Bible is used, which is the New Jerusalem Bible. If you are having a Mass, we usually sing hymns and have an organist. Please be aware that the organist’s stipend and any church fees are always included in the Funeral Director’s bill. This is so that you do not have to concern yourself with such things on the day. The most important aspect about Catholic funerals is that they express the Christian hope in eternal life and the resurrection of the body on the last day. Every component of the Catholic funeral rites should express these fundamental beliefs and hopes. Our funeral rites are not “a celebration of life,” as they are referred to sometimes, but a privileged opportunity to return to God the gift of the deceased, hoping to usher them into paradise with the aid of our prayers. Our love for the departed is expressed after death, above all else, in our prayer for them. There is usually an entrance hymn, a reading from the Old Testament or from the New Testament or from both. The first reading is followed by a Psalm which is usually sung. There is a Gospel reading, prayers of intercession, a communion hymn and recessional hymn; but please discuss this with the priest who will be conducting the funeral. We can provide specimen readings etc. which are commonly used at funerals. We also have a list of hymns which are both appropriate and well-known for funerals, together with a copy of the prayers of intercession. If a family member would like to pay a spoken tribute to the deceased (a eulogy) this usually takes place after Holy Communion has been received at Mass, or towards the end of a service. At a Funeral Mass, in line with Church Teaching, the music should be of a religious nature and appropriate for the celebration of Mass. For a funeral service there is more flexibility in the choice of music. The front benches will be left for family and friends of the deceased. Our weekday congregation is very supportive, and will automatically sit further back in the church or over to the sides, giving the family plenty of room.